Malt and Vine | Beer Blotter: Seattle based. World focused. Seattle is not at a loss for breweries and beer bars. That perfect place to have a pint is just around the corner. But what happens when you want to enjoy a beer at home, purchase a beer souvenir or contribute to your ever growing beer collection? That’s right, you visit a bottle shop. Although here in Seattle, your local corner store will have a decent selection of micro-brews, a worthy bottle shop is about location, price, rotation, organization and of course, inventory. 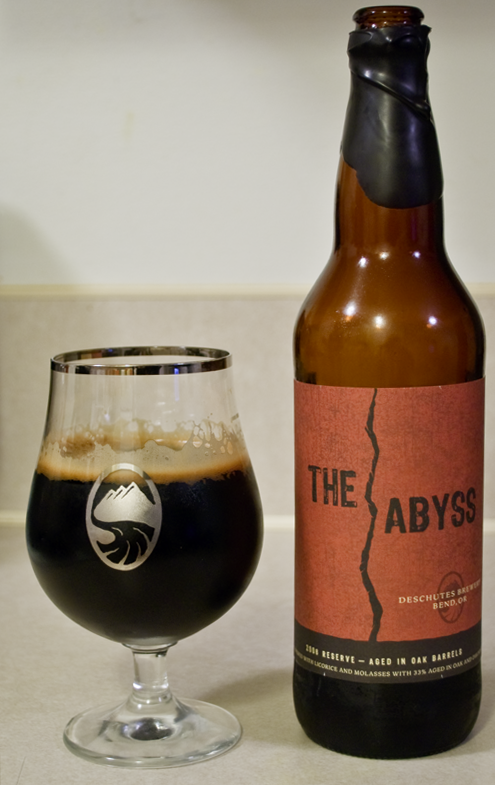 There are many bottle shops in the greater Seattle area, but I am going to focus on four, each with a very different reason for making the mention on this post. Full Throttle Bottles is located in the off beat neighborhood of Georgetown. Comprised of warehouses, biker bars and other edgy establishments, Full Throttle gives this neck of the woods a great selection at very reasonable prices. 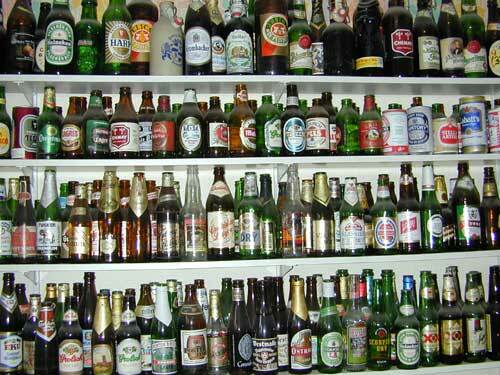 Although their inventory is smaller than several other bottle shops, you can’t beat their prices. I have acquired several special bottles for $1-$3 less than other places. An added bonus- spend over $10.00 ten times and you will get 11% off of a purchase. This Saturday, November 13, 2010 is Georgetown’s Art Attack- a great opportunity to support the local arts and grab some bottles to-go! Bottleworks is owned by the same people that created, built, own and manage Brouwer’s Cafe, so you can imagine this bottle shop has an amazing selection. 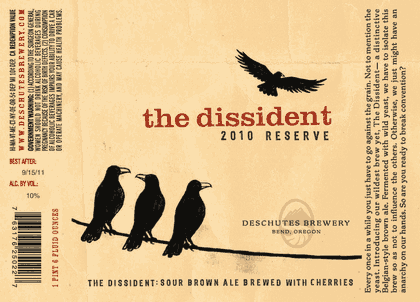 If there is a release that makes its way to Washington State, then you better believe, Bottleworks will get it and get it first (and probably sell out first). 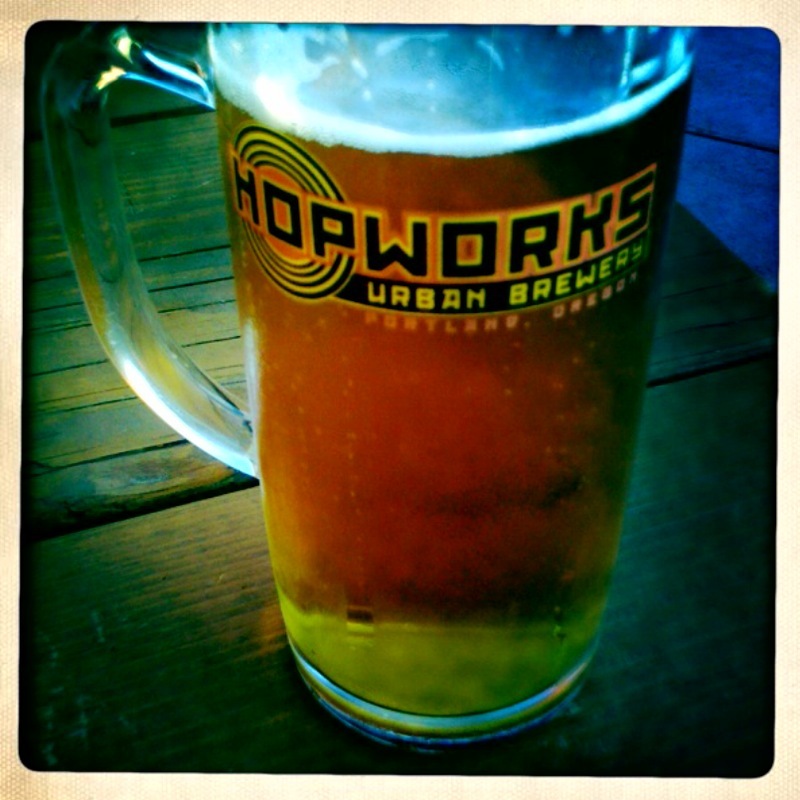 Located in the Wallingford neighborhood among quirky store fronts, Bottleworks is the place you can go and enjoy a beer while you shop. Within this past year, Bottleworks installed 4 or 5 rotating taps. Grab a tasty beverage and peruse the store looking for your favorite IPA or the new release. From Belgium to Japan, sours and stouts, Bottleworks will meet your beer needs, every time. As you may know, Seattle is home to Microsoft. After living here for about a week, you are bound to meet someone who works for Microsoft. The “campus” is located in Redmond, WA about a 20 minute (without traffic) drive from downtown Seattle. So what do you do after work in Redmond? And more over, why would a Seattlite who works in Seattle go to Redmond for beer? Well let me tell you. Malt and Vine not only offers a well-rounded, ever changing inventory, they always have amazing beers on tap- 10 or so at any given time. On a sunny day, you can sit down with a beer on the back patio or just window shop among the glass coolers. 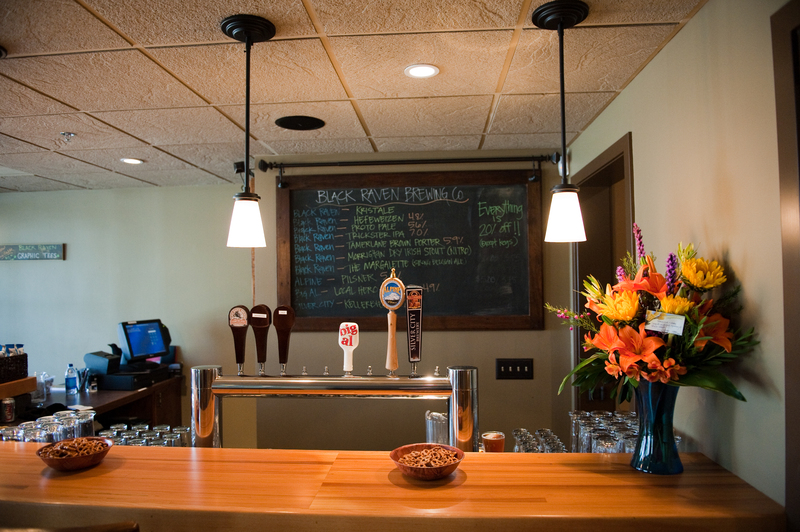 Just down the road is Black Raven Brewing Co., another reason to head to Redmond. But Malt and Vine makes the list for their selection and their approach to organizing the inventory- by brewery. Its quite the site to see 10 Midnight Sun beers all in one area glistening below the cooler lights. The staff here are very nice, knowledgeable and lovers of craft beer. Located in Pike Place Market- Seattle’s #1 tourist destination is the Pear Delicatessen. Although this specialty grocery sells fine cheeses, wines and simple groceries, they have a great selection of beers from the Western part of our country, mainly Colorado, California, Washington and Oregon. This is perfect for a local to stop by and grab some beers and snacks for guests and perfect for the visitor looking to take back a taste of the Pacific NW. Other bottle shops in the area include, 99 Bottles, Pike Place Beer and Wine, Beer Junction, Beer Authority and Big Star Beer Market. The old sun breathes life anew. Old Sol Wheatwine Ale, our summertime barleywine style ale, introduced in 2002, Old Sol is available on tap and in bottles to go. 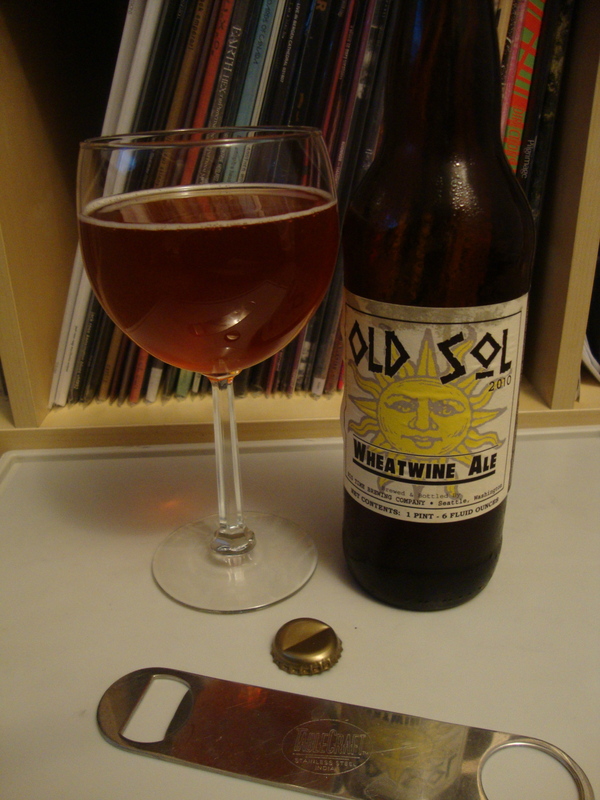 The 2003 Old Sol won a GOLD MEDAL at the Great American Beer Festival. This summertime version of Barleywine made with 46% wheat and Warrior, Simcoe & Amarillo hops will be a sure winner. OG 23.6 Plato 1.100 SG 9.75% by vol. 7.75% by wt. Brewed on the Lunar New Year, tapped on the Summer Solstice. Wheatwine is a strange animal. The style is still very new, and no one seems to know quite what to make of it. The specs, more often than not, require a malt bill that is nearly 50% wheat and an abv ranging from 9% to 14%. When it comes to competitions or indexing within beer rating websites, wheatwine is often lumped into the barleywine or strong ale category. Even though it seems that large beer festivals like GABF are permanently expanding the number of categories up for vote, wheatwine has yet to be added. Something tells me that it won’t be long until this exciting style has its day in the spotlight. That something is the fact that wheatwines seem to be gaining trendiness by the day. More and more breweries have been making them, and if you were to take a look at some of the community run sites like beeradvocate.com or ratebeer.com, you’d probably be surprised that it didn’t catch on much earlier. Unlike ratebeer.com, beeradvocate.com actually has wheatwine as a category, and lists 70 beers. That may seem like a lot, but it really isn’t when you take into consideration that other not-so-popular styles like rye beer, old ale, and rauchbier have 322, 248, and 125 entries respectively. Also, a large percentage of the beers listed under wheatwine are variations on the same beer, one-offs, or brewery only draft specialties. But, my point that this style should have caught on earlier isn’t solely based on the fact that it’s an untapped resource. Even more so, it’s the ratings that have been acquired by the wheatwines that do exist. There are very, very few wheatwines on beeradvocate.com that are rated lower than a B. ratebeer.com’s number system may offer a bit better of a perspective, but like I said earlier, they don’t recognize the style on its own, so it takes a bit of digging. Smuttynose Brewing out of Portsmouth, NH makes, most likely, the longest standing, most widely known wheatwine in the States. In fact, other than the beer reviewed here tonight (and one mentioned later in this article), the entire Beer Blotter collective has only ever had one wheatwine…that of Smutty. Smuttynose Wheat Wine is a 95 on ratebeer.com. The much talked about collaboration Oatgoop, between Three Floyds Brewing of Munster, IN and Mikkeller of Denmark, recieved a 98 on ratebeer.com. General stalwarts of the style, New Holland Pilgrim’s Dole and Terrapin Gamma Ray are rated 91 and 90 respectively. Point being, the people like the wheatwine. Just a year ago, it seems to me that it would have been very safe to say that there was only a handful of breweries in America making the style. Most likely, a good percentage of the craft beer lovers out there are not all that different from us, and have only tried one or two different wheatwines in total. In the last few months, more and more brews have been popping up in the style. Boulevard Brewing out of Kansas City, MO just recently added a wheatwine to the Smokestack Series called Harvest Dance. It received a 97 on ratebeer.com. Locally, Black Raven Brewing of Redmond, WA just made a wheatwine for Malt and Vine‘s (a Redmond based bottle shop) third anniversary. Only three ratings exist so far on ratebeer.com. – not enough for a score, but I can tell you first hand, it’s delicious. I was lucky enough to taste this little gem the day it was released. The 9% brew was enhanced with the addition of California orange peel, black pepper corns, local nettles, and a distinct sour quality. Quite possibly, Black Raven is so far ahead of the game that they are already throwing curve balls at the competition. Just today (yesterday as you read this), there was a report on the front page of beernews.org that Duclaw Brewing out of Baltimore, MD will be releasing a wheatwine called Misery. They just keep coming and coming. You won’t get any complaints from me. Enough about the rest, lets talk about the best…well, for tonight at least. The beer on the menu this evening is brought to you by Bill Jenkins of Big Time Brewery. ***Attention all, this is a name that you need to memorize. *** This guy can brew a beer! Yes, Bill is a celebrity in my eyes. I dare you to make a list of the best breweries in WA that doesn’t include Big Time. Yes I know, it is nearly impossible to get their beer outside of the University District brewpub, but that’s the charm of it, right? Lets gather in the experience of Old Sol. Old Sol fills the glass with a beautiful, clearly filtered, orange-tinged amber that looks ever so inviting. The carbonation is clearly minimal here, and the head, or lack there of, is right inline. What foam does develop on the pour is stark white and leaves a faint bit of lacing on the inside of the glass after each sip. A ring of white persists, in conjunction with the slightest cirrus cloud of a wisp. The odor is very fruity, sweet, and boozy. Belgian style ales come to mind immediately. Notes of mango, nectarine, peach, banana… where it not for the malty scents at the core I’d sense this was a fruit juice before me. The malts are light and biscuity with a dash of caramel and vanilla. The wheat is doing things that I’m not entirely used to it doing, and I like it. So many of my experiences with wheat beers have been with unfiltered beers. Most often these brews are jammed up with suspended yeast that, inevitably, steals a lot of the subtle fragrances of the wheat itself. I finally feel like I am spinning, arms outstretched, through the great wheat fields that dominate the Mid-Western states of this great country, and it’s a good feeling. This thought may be just what sparks thoughts of a barnyard scent lingering deep within the nose. The most elegant characteristic of this beer, and for that matter – this style, is the mouthfeel. “Velvety” seems to be the word of choice in the style guidelines, and I’d have to agree. The carbonation and alcohol seem to hibernate all the way until the swallow, which leaves only the viscous, sugary, syrupy, mouth-coating, wheaty goodness at the forefront for ultimate enjoyment. I’d be lying if I said it was hard to swallow, but sometimes I just want to revel in the moment and let the fluid glide around my mouth for ages. Honestly, as odd as it sounds, the taste of this beer is the least exciting. I know, that sounds ridiculous, but it by no means takes away from the marvelous and unique experience that this beer provides.. What can I say, wheat is subtle. I’m also a tea drinker, so I know and respect subtle. The Belgian thoughts creep back, but then quickly subside when the wheat strikes. Infused sugars dominate, with a bit of spice and banana essence that seems to be a constant extract of the malt in question, or possibly the yeast. With great warmth, some bubblegum flavors make their presence known. There is another bizarre attribute found post-swallow – the flavors remain but the sweetness if so dominant that a dryness competes. I want more but I don’t need more. Confused, I’m fearful of a hangover, but I’ll take it in stride. All for the joy of sipping down the next big thing in craft brewing.